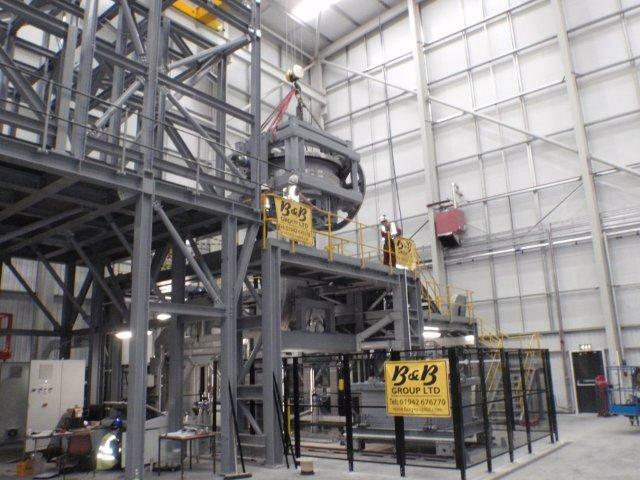 Installation of one of the Test Rigs undertaken to date, which has involved B&B undertaking the Principal Contractor�s role, the management, design and build of various disciplines, including the piling and foundation works, the structural frame, the mechanical components, the EC&I works including the software management system, in accordance with nuclear specification standards as required by our client. 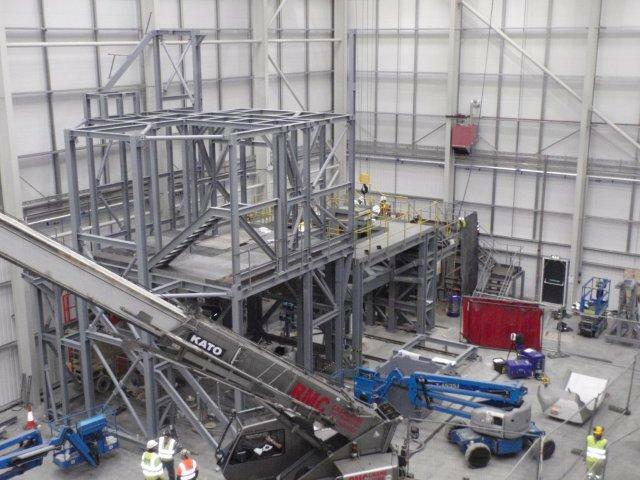 Installation of all the works involved have been undertaken in accordance with extremely tight tolerances to ensure the smooth operation of the process and minimise any wear and tear on the mechanical equipment involved. The completion of the various �proving-trials� and commissioning works has been successfully realised in accordance with the client�s scheduled requirements resulting in further Test Rigs being undertaken by B&B. 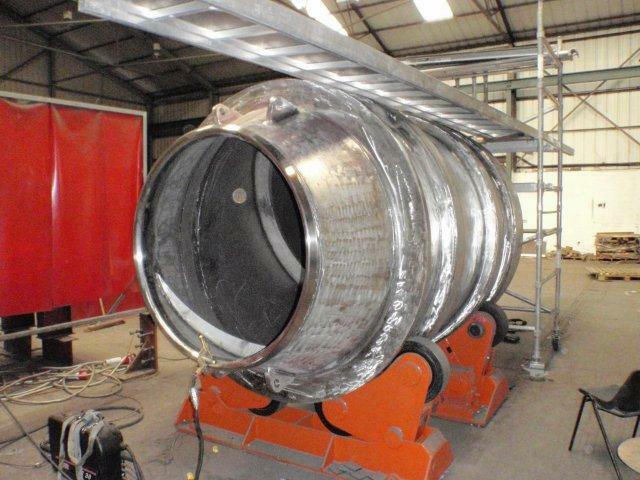 B&B Steelworks scope of works has included the manufacture of 6-Nr large stainless steel vessels, up to 2 metres in dia, to extremely tight tolerances, the fabrication of which was undertaken in-house.